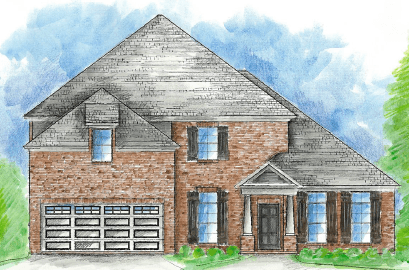 The spacious Gramercy plan is ideal for entertaining with itâ€™s spacious a..
4 Bd, 3.5 Ba 3,064 sq.ft. 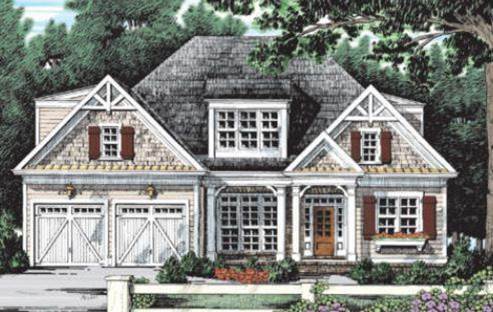 Hampsteadâ€™s most popular plan, the Hoxton offers open plan living in a de..
4 Bd, 3.5 Ba 2,877 sq.ft.
. Visit The Oaks at Sturbridge and discover beautiful quality homes with a ..
6 Bd, 3.5 Ba 4,095 sq.ft.
. Nestled in ever-popular East Montgomery, The Ridge at Sturbridge offers a..
5 Bd, 3.5 Ba 3,833 sq.ft. Granite Countertops in the kitchen and all bathsBonus/Flex roomGorgeous sta..
4 Bd, 3 Ba 3,166 sq.ft. 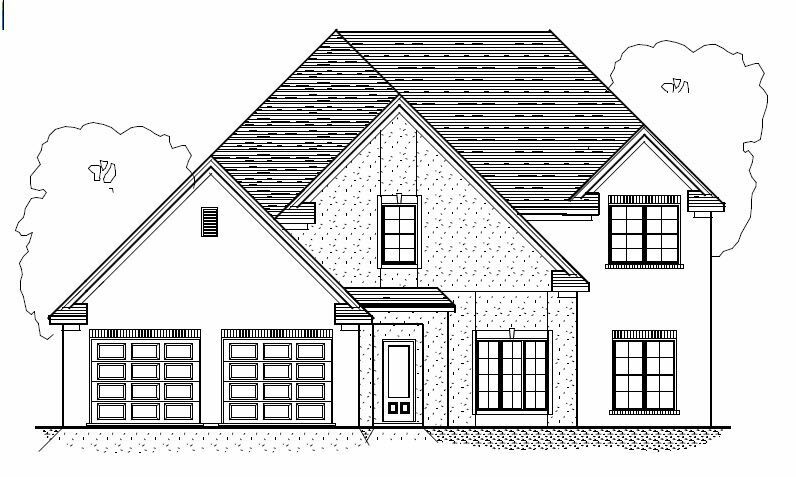 5 Bd, 3.5 Ba 3,559 sq.ft. 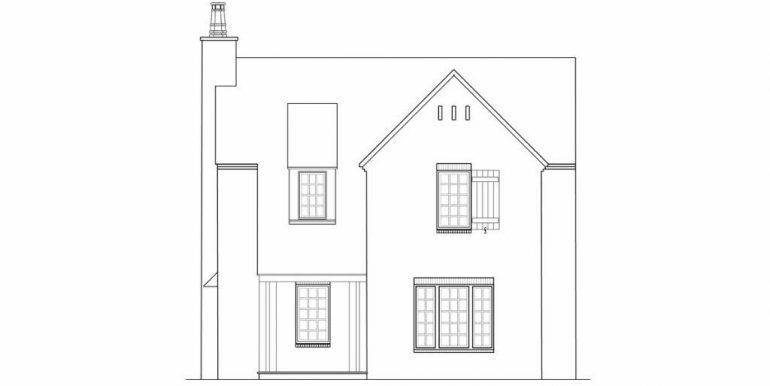 5 Bd, 3.5 Ba 3,668 sq.ft. 4 bedrooms, 4 baths home with an open kitchen.. Call us today to start bui..
4 Bd, 4 Ba 3,001 sq.ft. 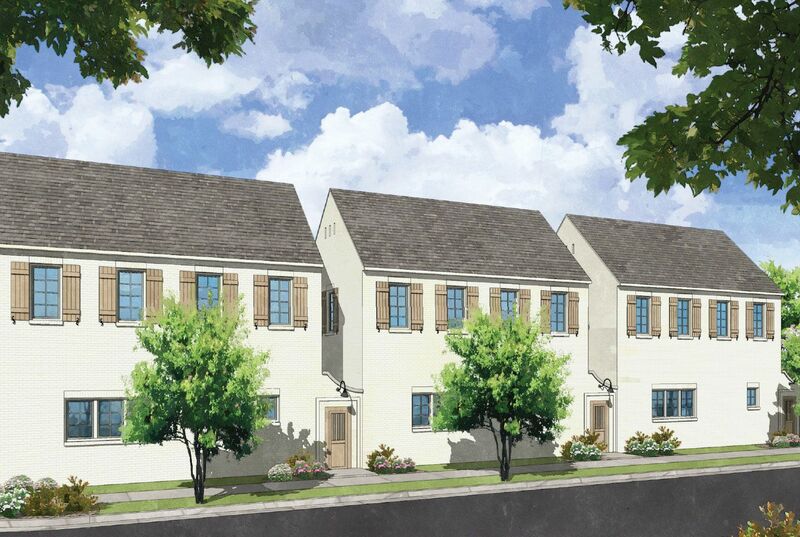 Search new homes for sale in Montgomery! 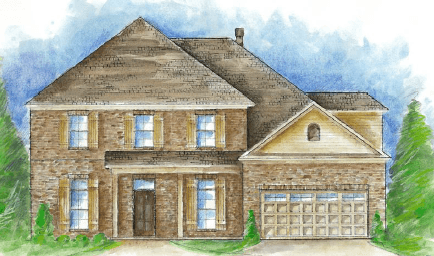 If you are looking to buy brand new homes for sale in Montgomery - browse floor plans, view photos, models, and pricing. 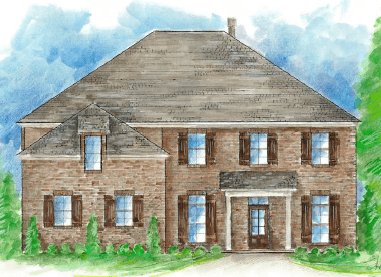 You can also see new construction homes in Montgomery and request an appointment or more information about a specific new home.